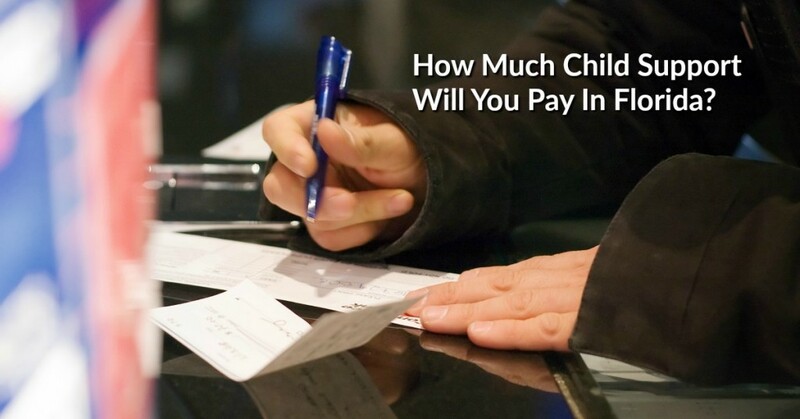 How Much Child Support Will I Pay In Florida? Florida law outlines guidelines for calculating child support in all divorce and paternity cases. You can view Florida statute 61.30 – Child support guidelines – by clicking here now. However, in a nutshell, child support in Florida is calculated by combining both parents’ net income and using the guidelines as set forth by the legislature as to how much support is required for each child. Depending on the combined net income of the parents, and the number of children who need support the formula provides each parent with a predetermined amount of support required for each child. Parents can agree a child support amount as well, however, usually that amount must be no less than that which is required by Florida’s Child Support Guidelines. If financial circumstances require that the parents pay less child support, one or both of the parents will need to file a Motion to Deviate from the Child Support Guidelines. Once filed with the court, the parent’s Motion to Deviate from the Child Support Guidelines must be heard by a Judge, who will determine whether or not the request to pay less than the required amount is appropriate. 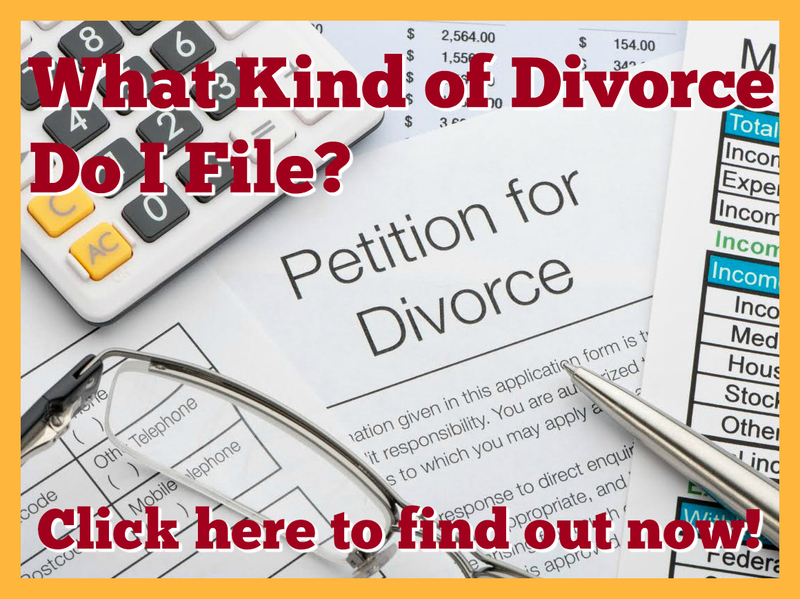 For step-by-step instructions on how to complete a Child Support Guidelines Worksheet or Family Law Financial Affidavit, purchase access to the appropriate Just Divorce program for your type of divorce. Marlee D'Arco, Esq. 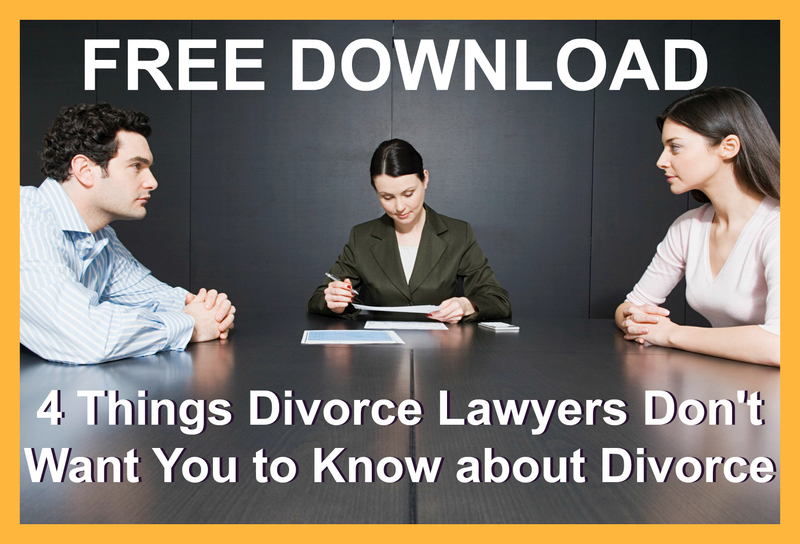 is Florida licensed attorney an co-founder of Just Divorce.